Have you dreamed of a skincare product promising youth-preserving results only to be let down time and time again? Now you can make that dream a reality, as USANA launches its high-performance skincare system, Celavive®. 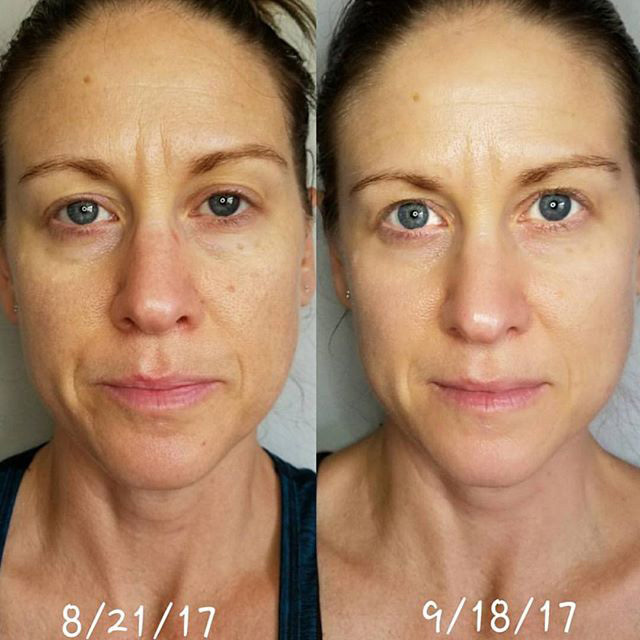 This unique line is fueled by USANA InCelligence Technology®, a combination of powerful peptides, botanicals and key nutrients that talk to your skin’s cells to target your unique beauty needs. 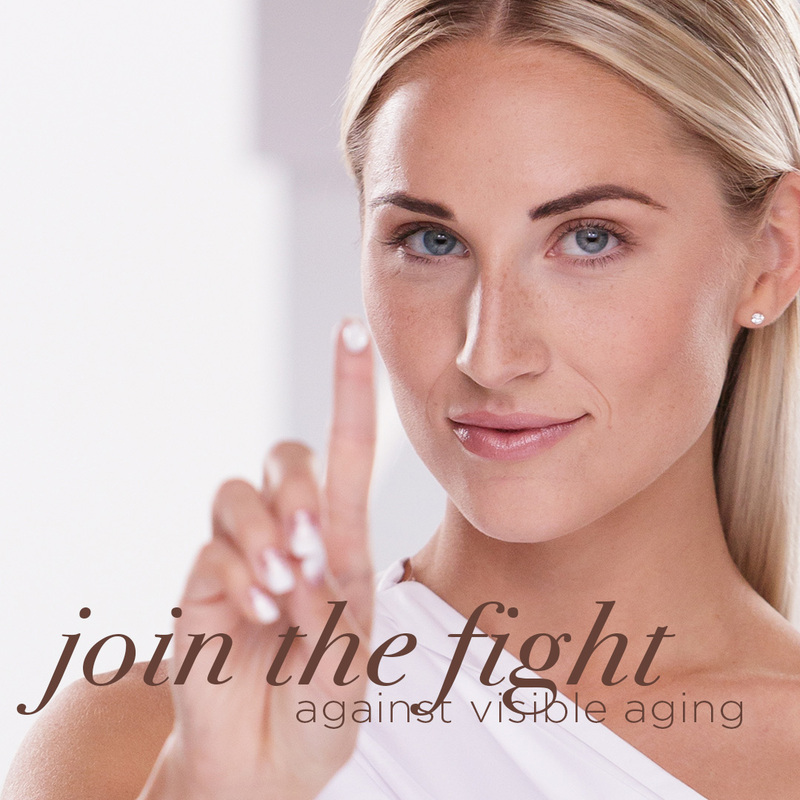 As we age, our cellular function slows and becomes less effective, resulting in wrinkles and loss of firmness. 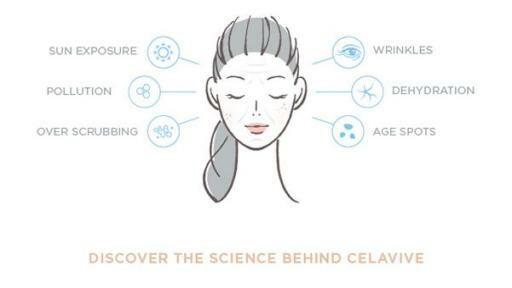 By tapping into USANA InCelligence Technology, Celavive is able to signal your beauty-preserving functions to support your natural ability to retain moisture from within. 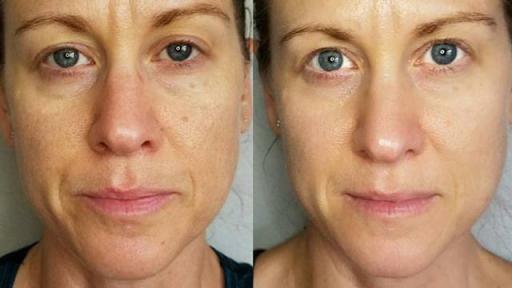 It also supports other key elements that help contribute to a younger-looking complexion. In addition to the Cell-Signaling Complex, Celavive products also feature USANA’s Olivol® Botanical Blend — a combination of olive, apple, lentil, and watermelon fruit extracts that have been clinically shown to provide 24 hours of rich hydration after just one application. All Celavive products are free from any harsh chemicals or parabens and go through rigorous testing to ensure quality, efficacy and safety. 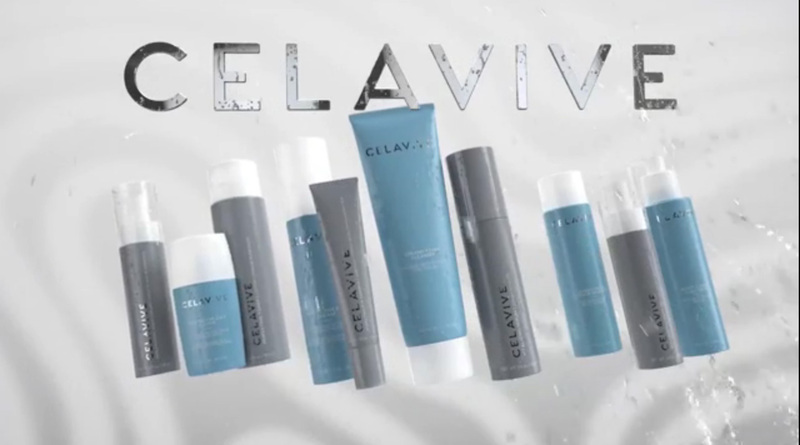 For more information, visit www.celavive.com. Founded in 1992, USANA (NYSE: USNA) is a U.S.-based nutritional company that manufactures high-quality supplements, personal care and healthy food products in its state-of-the-art facility in Salt Lake City. Learn more about USANA products by visiting our official USANA blog http://whatsupusana.com.